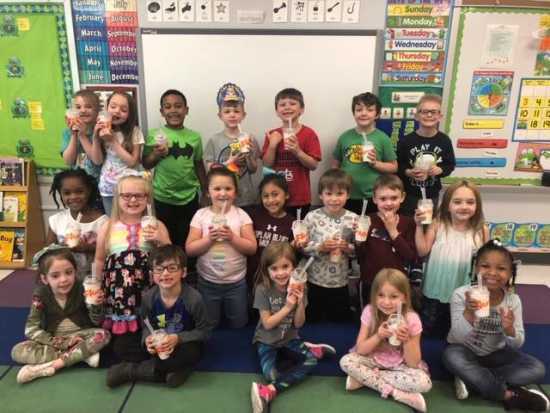 Christie Knuckles was the winning teacher and class of a McFlurry party for having the most participation in the event. McDonald's recently hosted a McShare night with The Poplar Bluff Kindergarten Center to support St. Judes Children's Hospital. Pictured are Stephanie Ballow, Kindergarten Teacher and St. Judes Coordinator, student Isaiah Reed, and Cheryl Farrow, Director of Operations for McDonald's. 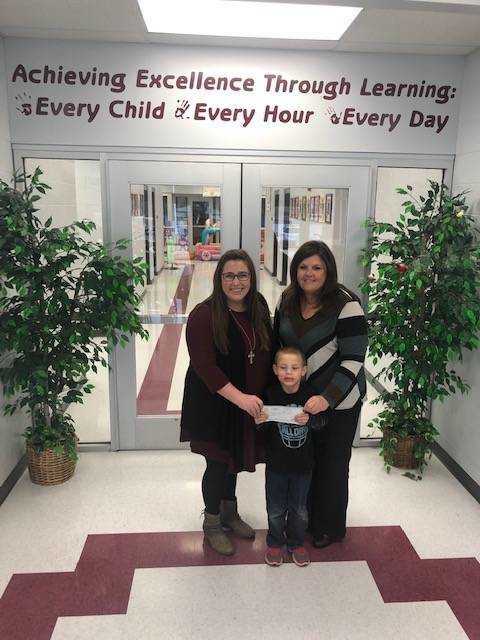 McDonald's is proud to partner with The Poplar Bluff Kindergarten Center in the amount of $520.